Jonas Lundgren is a professional chef and has worked in many top restaurants around the world, including as chef under Eyvind Hellstrøm at Bagatelle in Oslo. He took silver in Bocuse d’Or in 2009 and is known from the TV 2 program “Norway’s barbecue master”, where he was a judge. Lundgren is also a personal trainer and has a great interest in training and healthy food. What should you eat before, during and after exercise? 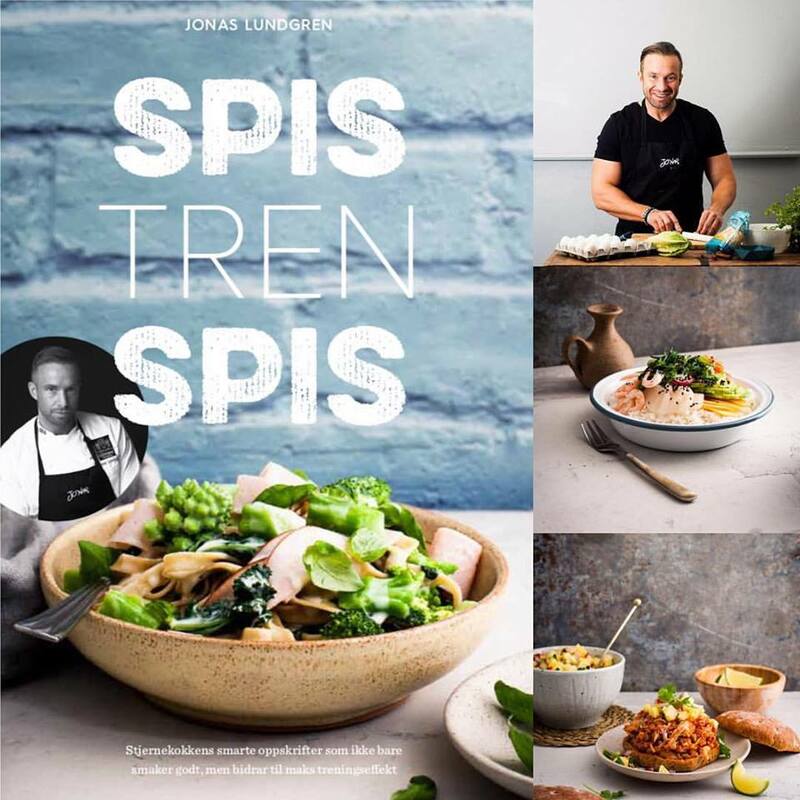 For star chef Jonas Lundgren there are two things that apply: The food must be nutritious and healthy and it must taste well. And the recipes in this book keep what he promises. In addition, you get tips that make it easy for you to plan meals and exercise on a busy day.